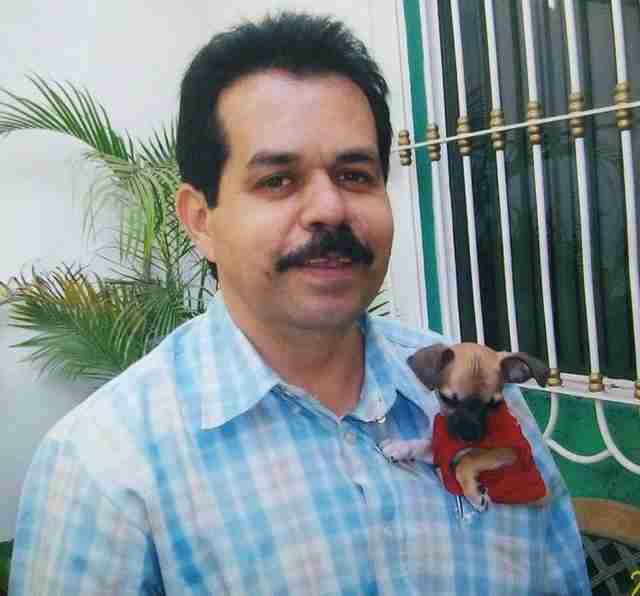 Paquito's best friend may have passed away — but his loving memory still lingers on within the little dog's heart. For years, Evlyn Castro's uncle and Paquito had been inseparable. Theirs was a special bond transcending that of mere companions. Rather, they regarded one another like father and son: "My uncle always brought him everywhere," Castro told The Dodo. "They were very attached." But sadly, their time together was cut short. Six years ago, Castro's uncle fell ill with a sickness from which he would sadly not recover. Poor Paquito was devastated. His family did their best to help him cope, which he did in time — though it recently became clear that the pup's best friend never left his mind. "We took out all the clothes and put them on the floor to finish drying. As soon as we did, Paquito ran in," Castro said. "He laid down on top of the clothes and spent a long time smelling and snuggling them." Paquito seemed to recognize the familiar scent on the clothes — and for a moment, it must have felt like he was back in his best friend's arms. "He felt his smell after years," Castro said. "He did not want to move away from the clothes. It was very emotional." 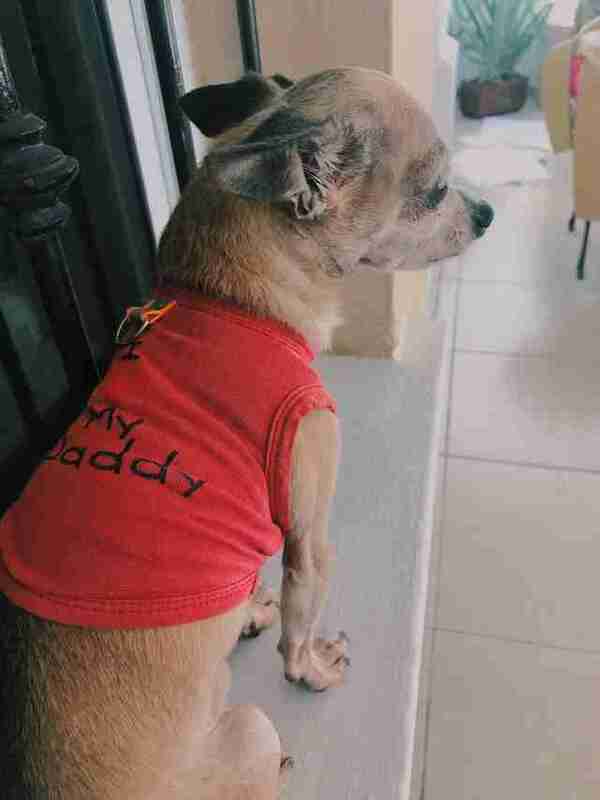 While the scene was certainly a bittersweet one, there's beauty in knowing that Paquito's former owner lives on inside him — and that, thanks to his family, who shares in the loss, he'll always be surrounded by people who care about him. "Paquito is a super loved dog," Castro said. "We love him very much and are here to give him all that he needs."